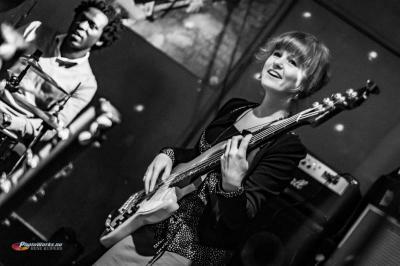 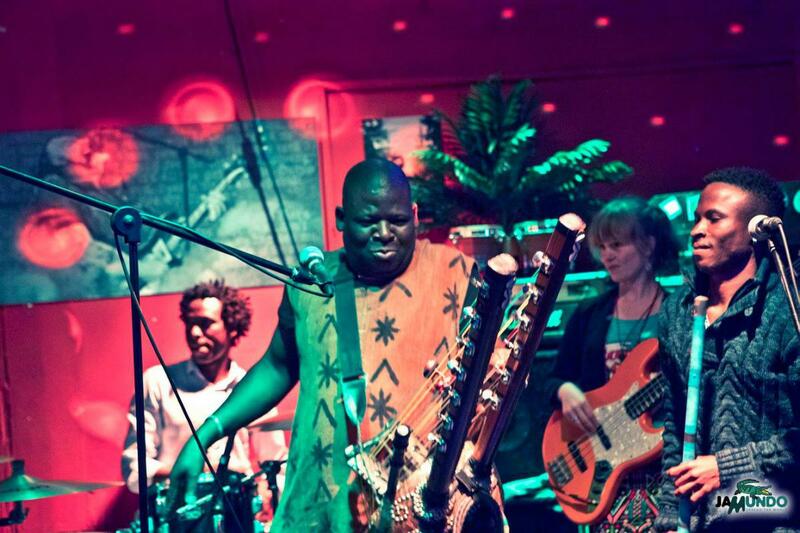 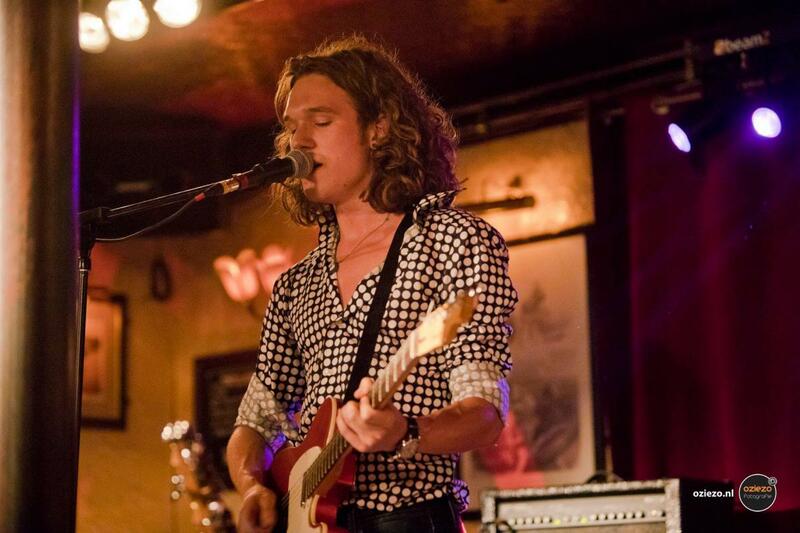 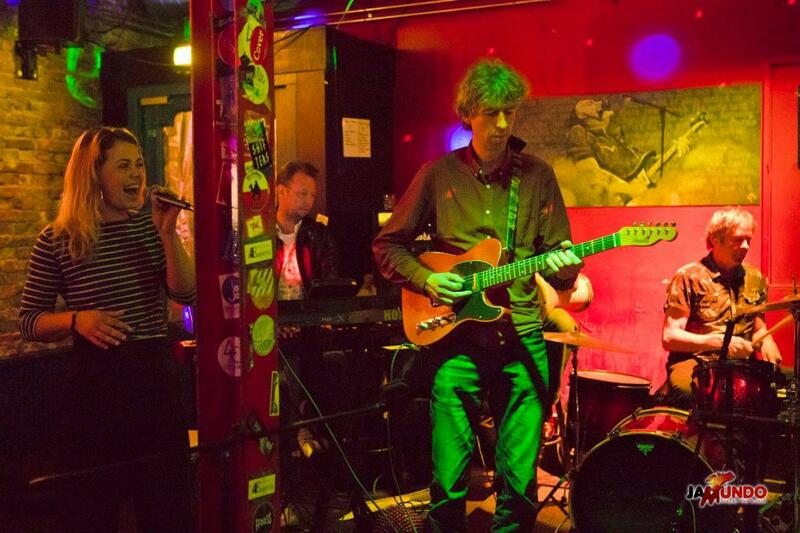 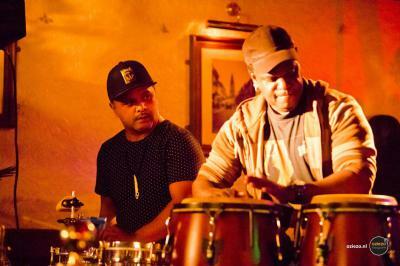 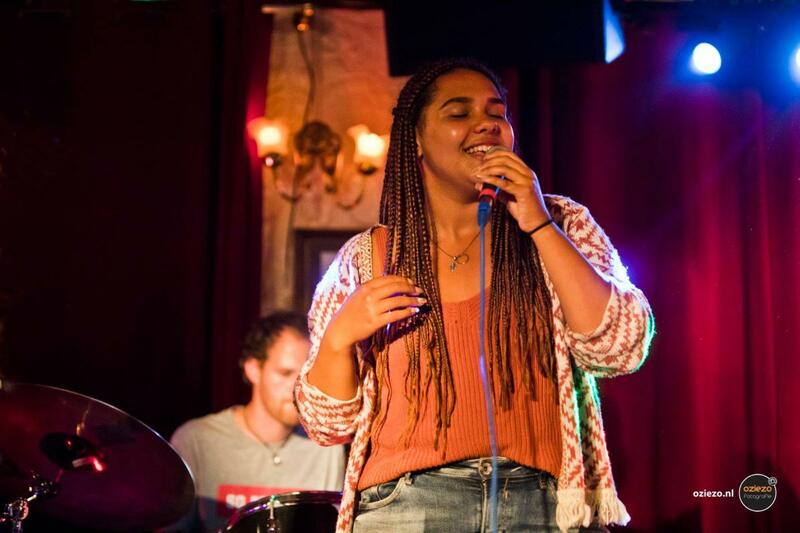 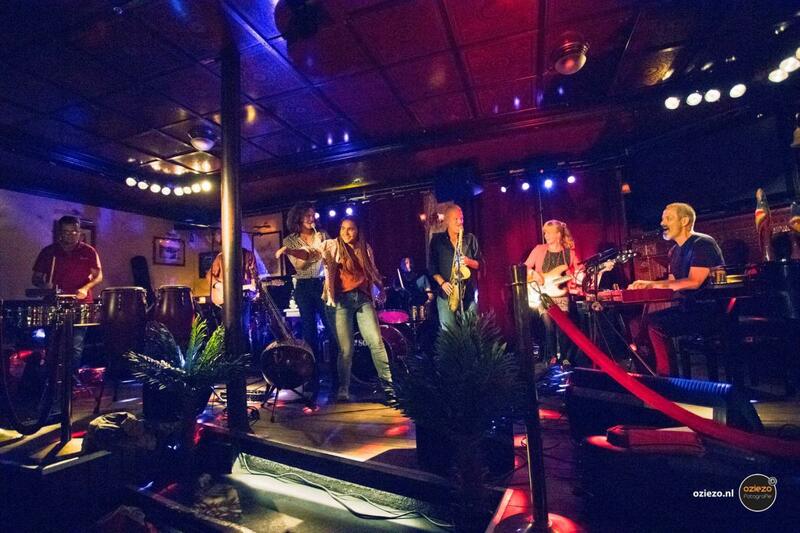 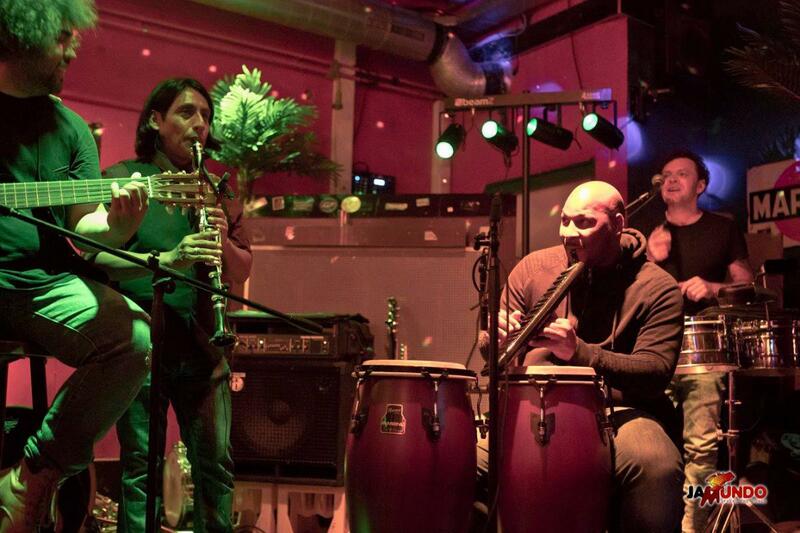 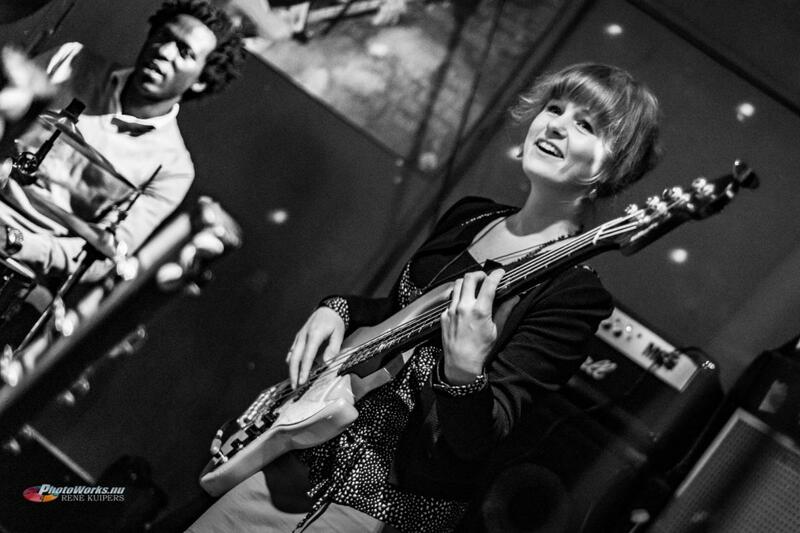 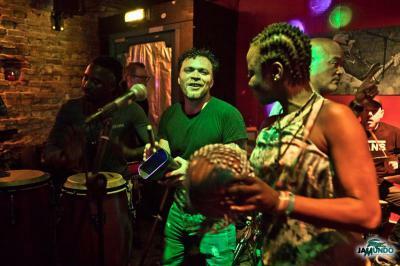 Jamundo is a platform formed by young artists providing Groningen for world-oriented jamsessions. 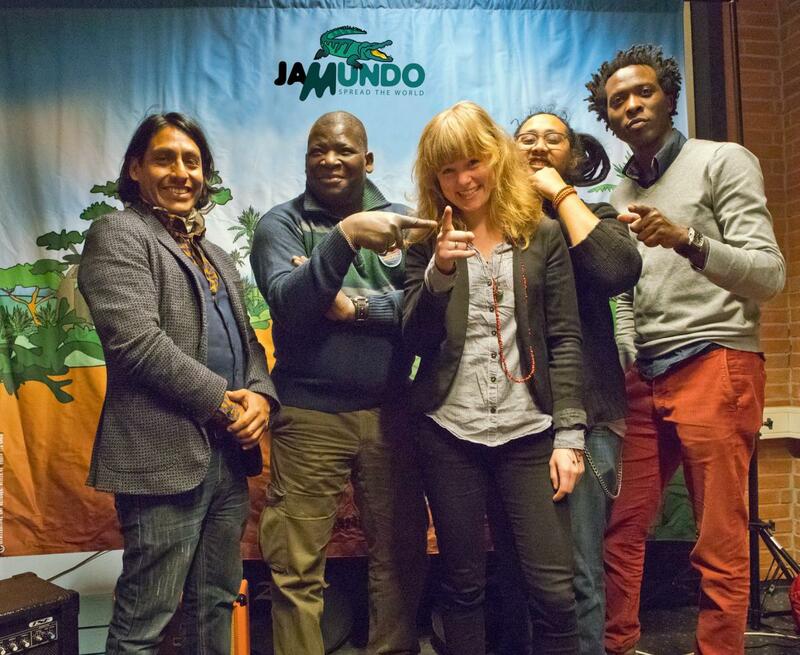 To reach out for freejams Jamundo works without borders to make the human brain creative. 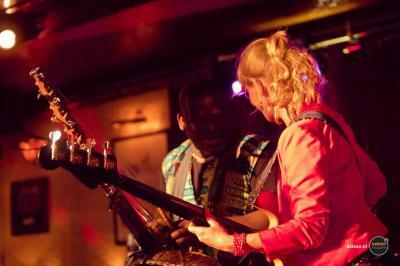 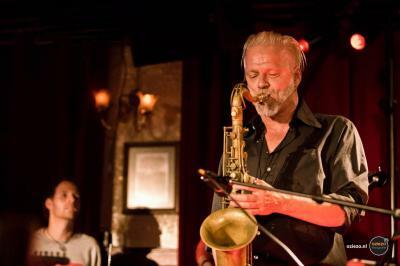 Interaction between musician and listener is highly valued and after all being able to entertain the audience.